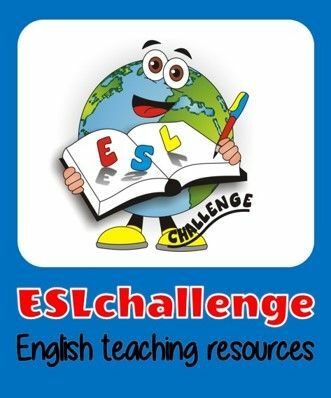 ESLprintables: English worksheets and resources: Thousands of ESL teachers sharing worksheets, powerpoints and other resources. Subscribe for free, send your contributions and start downloading. There are over 300000 printable resources to choose! http://www.eslteachersboard.com/ a free and growing resource for the English as a Second Language (ESL) community worldwide. English for Kids: Printable ESL visuals, worksheets, coloring pages, activities, dictionary, flashcards, quizzes, songs, resources for parents and teachers. ESL Galaxy : Free ESL/EFL/TESOL/TEFL teaching materials.Printable worksheets, board games, crosswords, puzzle worksheets, theme worksheets,survival English worksheets,ESL PowerPoint Downloads. TEFL/TESL Teachers' first stop- Absolutely Free!! !